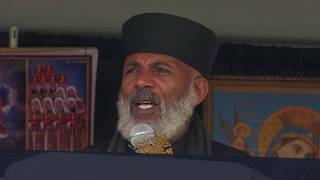 Exorcist father GIrma wondimu of the ethiiopian Orthodox church is arrested in addiss today. 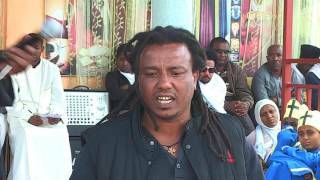 Memehir Girma Wondimu Part 50C Part 1 የሰይጣን ክፉ ጦርነቶች የሚገለጡበት መንገድ Copyright © RadioAbisinia, www.radioabisinia.com. All rights reserved. No part of this publication can be Copied or Duplicated in any way.